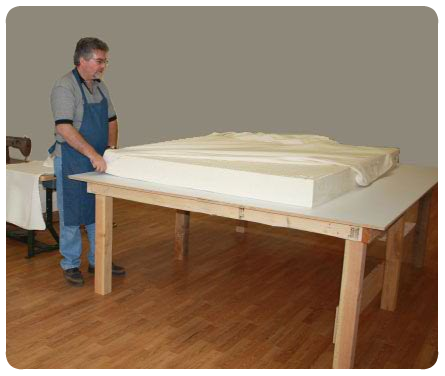 The properly manufactured latex mattress will last many years longer than t heir inner-spring mattress counterparts. It does not need to be flipped. Latex "breathes", which helps in reducing body moisture to keep you warmer in the winter and cooler in the summer.